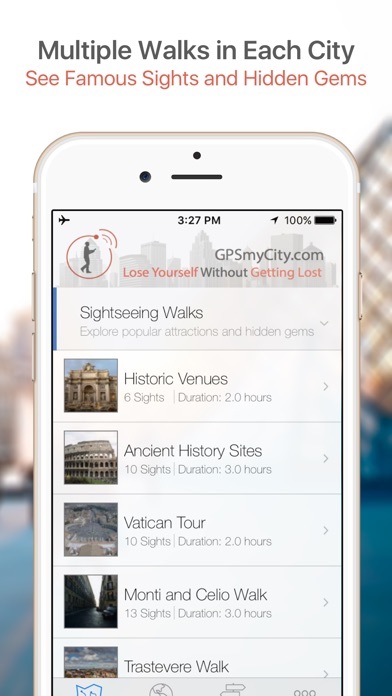 IOS App Developer: GPSmyCity.com, Inc.
We are constant travelers and have used this app in so many cities around the world. It is more than worth the cost with great navigation, really insightful suggestions, and up to date information. Those whole claim that Google Maps is its equal are wrong. 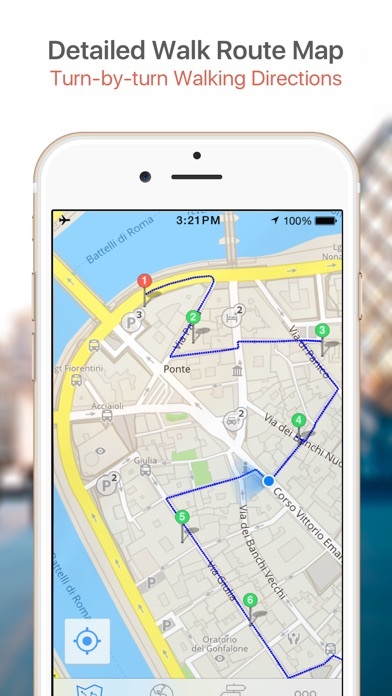 This is not just a navigation app; it is meant to give details about culture, history, architecture, bars, restaurants, and every other aspect of visiting a city. 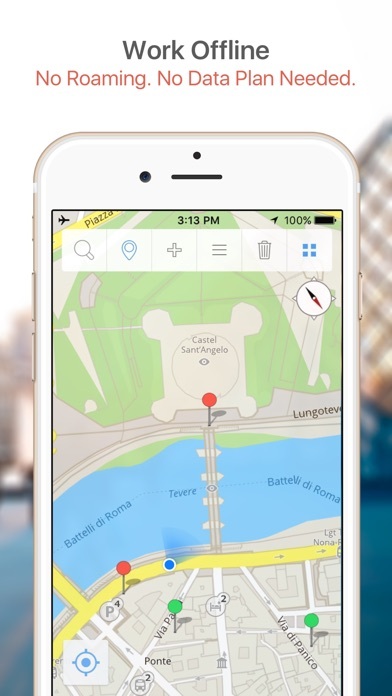 It is our “go to app” when we first arrive in a new city. The walks are complete and informative. You get way more than you pay for with this fabulous app. Don’t hesitate. Recently used for first trip to Charleston, SC. 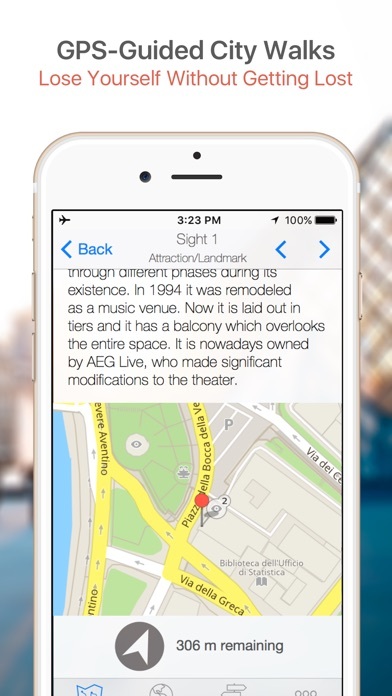 Used Custom feature to prepare walking tour - worked as designed. Site articles provide insights to addition tour sites. I plan to use app on upcoming trip to Portugal and Spain. I travel to some pretty out-of-the-way places, and I’ve found GPSMyCity to be a great substitute for carrying around guidebooks or having to bookmarks lots of travel blogs. I’ve used pre-set routes and Ive created my own. I’d recommend this app for any frequent traveler. More IOS Apps by GPSmyCity.com, Inc.